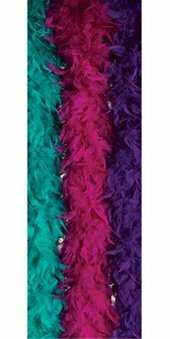 Size is 2 yards of plush, beautiful feathers. red, 1 Piece(s). 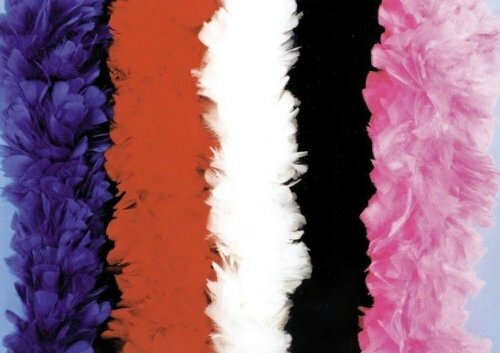 A must-have for your costume, youll love the way this White Turkey Feather Deluxe Boa really brings your character to life! 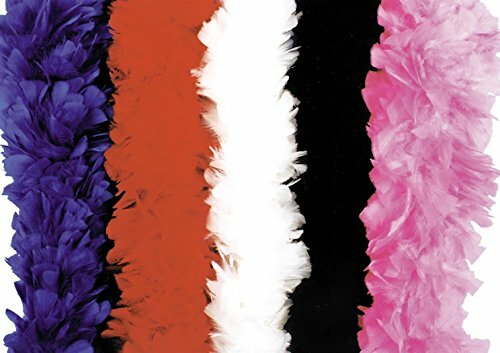 2 yards of plush, beautiful feathers. Exquisite quality. Very full and delicate. Special Shipping Information: This item ships separately from other items in your order. Imported. 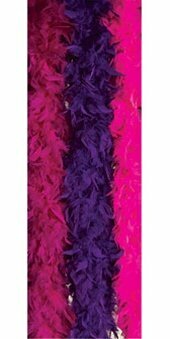 2 yards of plush, beautiful feathers. 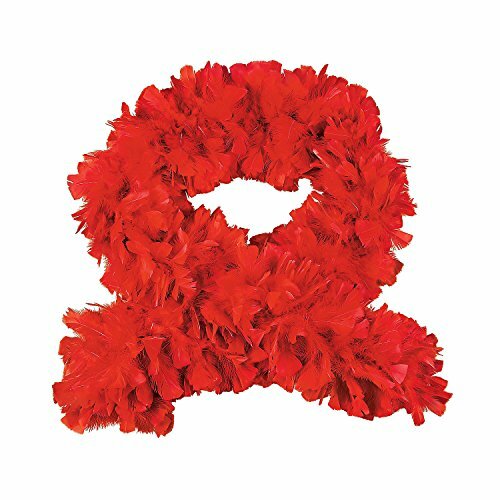 Exquisite quality. Very full and delicate. 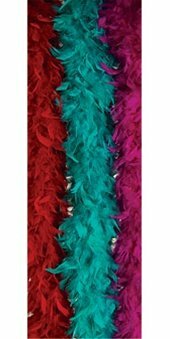 Enhance your costume and add some fanciful flamboyance this Halloween. 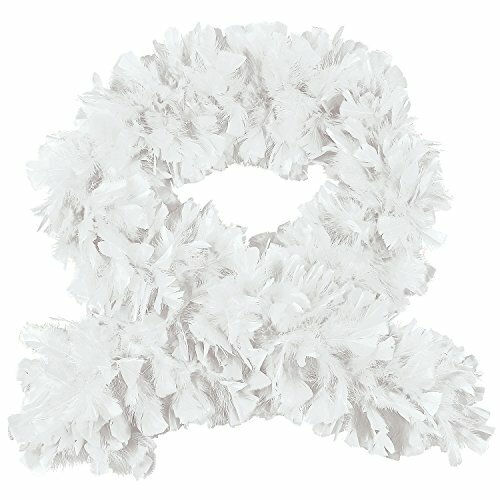 Copyright © Wholesalion.com 2019 - The Best Prices On Boa Deluxe Turkey Online.